To err is human. Most of us have our own collection of horror stories involving travel—forgetting key belongings, remembering some version of “the stove is on” as you’re about to board your flight. And even when you are prepared, sometimes bad luck can still find you. Have you ever left for a big trip only to realize en-route that you forgot to pack about twelve important things, and also might have left a load of laundry in? Maybe you have a nightly prescription you forgot during your morning packing. If you’re taking off for an extended assignment, it’s always a good idea to build in a few hours to run through your checklist of what needs to be taken care of. Lock up all doors, windows, cars, etc. 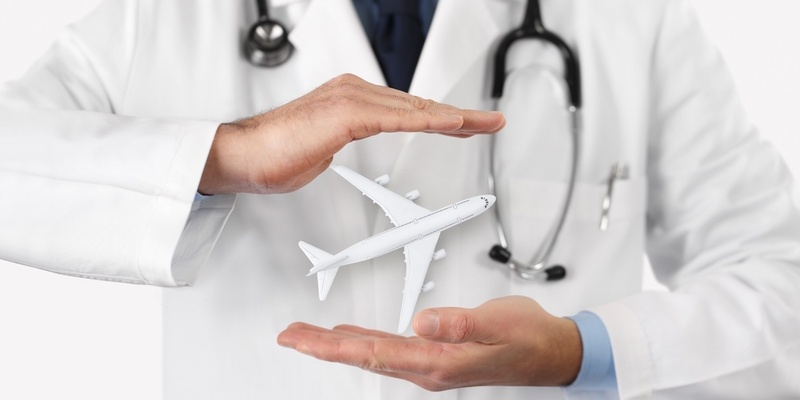 How long will you be away for your locum tenens assignment? If only for a few weeks, pausing things like gym memberships and mail delivery might not be worth it. A friend or neighbor could take in your deliveries, and your gym membership might not be flexible. But if your assignment is longer, these options may make sense to explore. Seasons change quickly. It might not be snowing when you leave… but it could be by the time you get back. Or maybe leaves are accumulating on your back porch (and making it obvious that no one is home). Does your lawn need to be tended while you’re away? Just like it’s practical to think about what services to stop while you’re on assignment, it’s also smart to think through what services may need to be added. Another question to ask as we head into winter months: Can you leave the heat off? Is your thermostat set low enough to keep your energy bills from skyrocketing, but high enough that your pipes won’t freeze? You might think your roof will be fine while you’re away. But as just mentioned, seasons change quickly, and a small problem now can mean big trouble down the road if it’s not taken care of. In addition to your roof, be sure to check your smoke detectors (are they working?) and your sump pump (if you have one). Can you think of anything we forgot? Let us know in the comments! If you’re ready to look for a new assignment (and another reason to travel), visit our job board! For more FAQs of locum tenens clinicians, click the button below to download our free eBook.